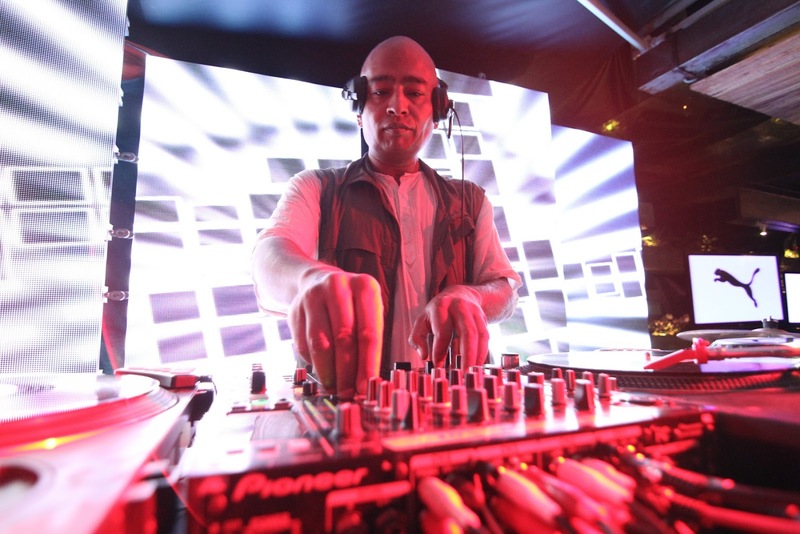 Global Sportlifestyle brand PUMA launched The PUMA Social Club this past weekend July 19th - July 21st with its trademark ‘Keep It Real Nights' located above the flagship PUMA Sustainable Store on 100 Ft Road. 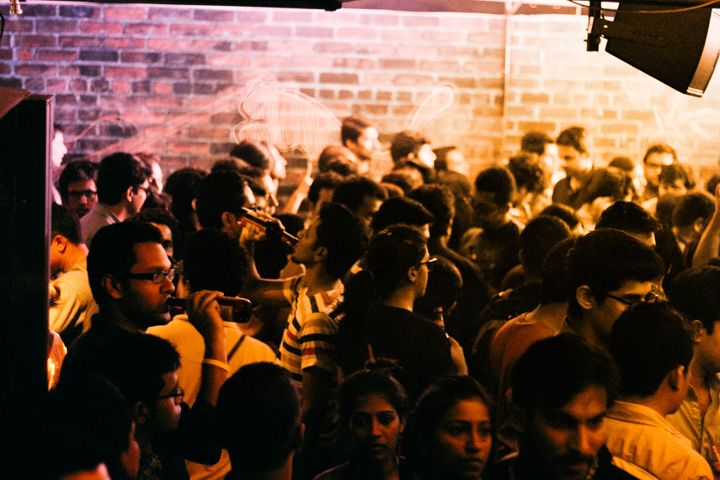 PUMA partnered with Counter Culture for the opening weekend that showcased a never-done-before EDM indoor festival which consisted of a series of workshops, collaborations and performances revolving around India’s hip electronic music scene. 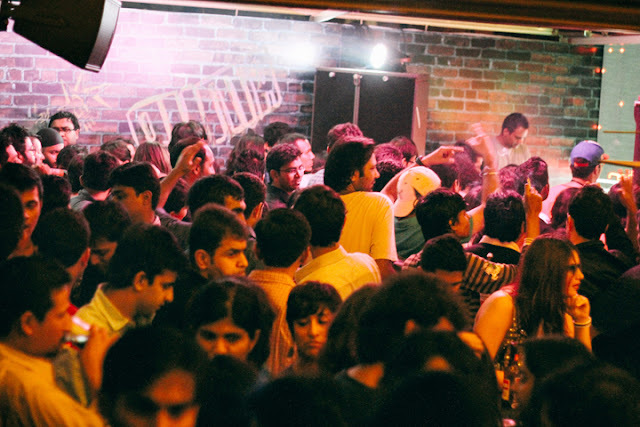 The new night-spot saw packed crowds on all three days leaving Bangalore’s party people asking for more as the epic weekend wrapped up on Sunday night. 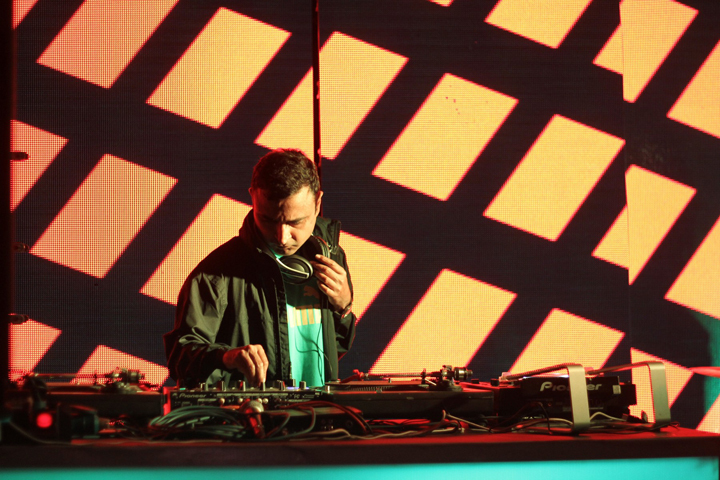 With pioneering electronic and dance music acts, each of the three days boasted a different theme and headlining artist in the electronic space – leaving Bangalore’s party people spoilt for choice. 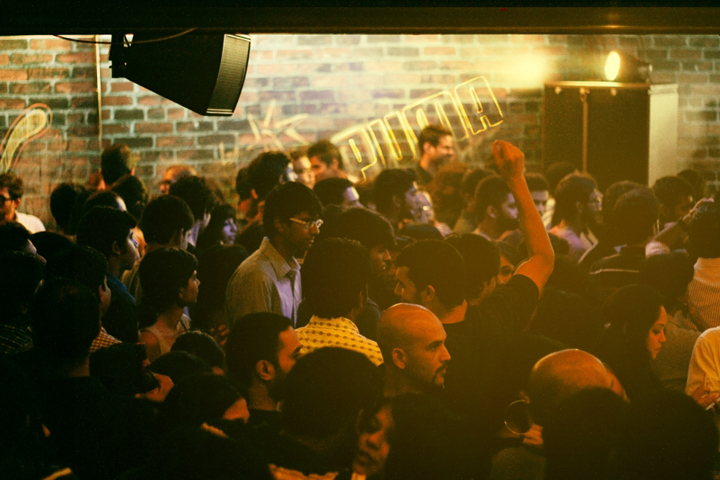 With stellar acts like Sam from State of Bengal – a veteran in global electronic music circles, as well as Dualist Inquiry, Jiver Singh, Sandunes, Tuhin Mehta, Anil Chawla and Masta Justy to name a few, the PUMA Social Club launch weekend mesmerized the audience and set the bar uber-high. 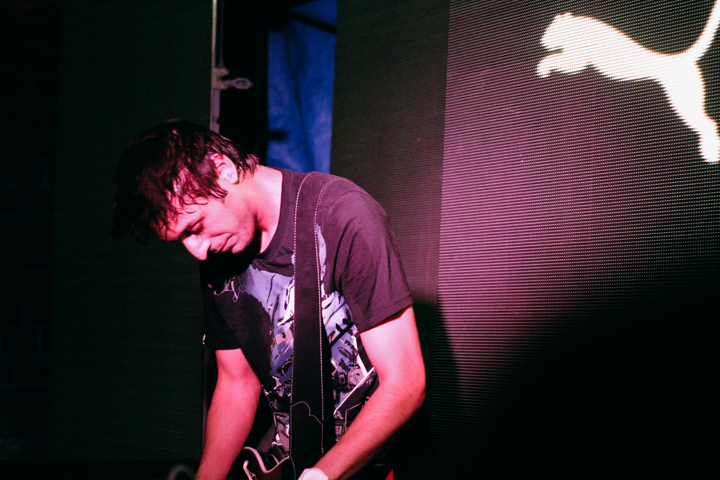 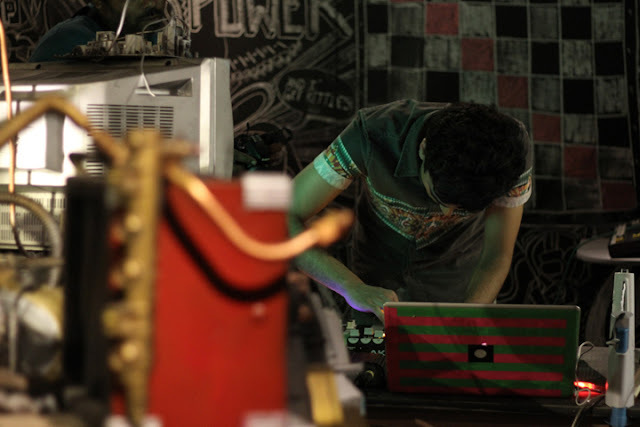 The PUMA Social Club launch gig was also marked by the showcase of the '20 Hz' workshop for the first time in Bangalore by Sam, a veteran in global electronic music. Budding DJs and upcoming electronic artistes participated in the Workshop – with a few chosen by PUMA after a digital build-up activity in which fans were invited to upload their music samples for a chance to be selected to the workshop.